Bling! I love a little bit of bling. I think it helps that there are hints of metallic everywhere this season, from clothes and shoes and right into the bedroom. 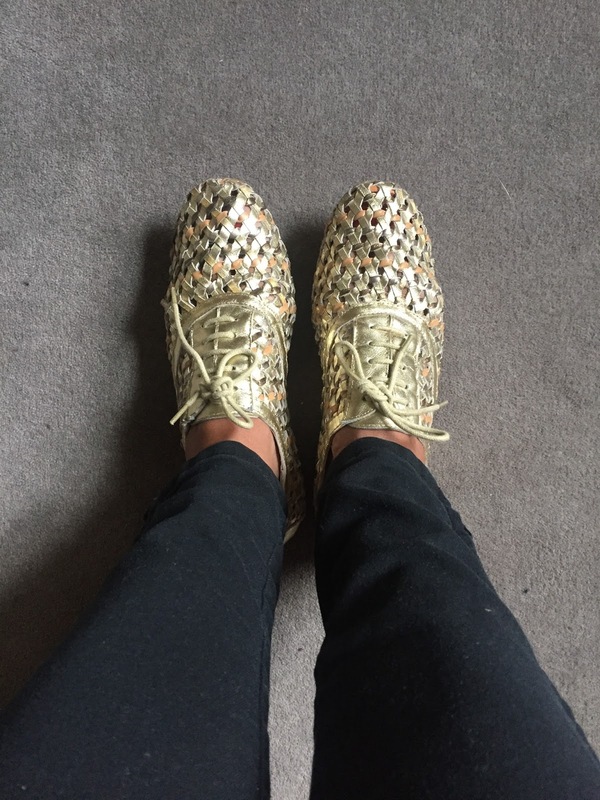 I feel more relaxed about sporting these Midas lace up shoes in metallic. The gold base works well with the silver and copper. And it has been a very ‘neutral’ shoe to wear with everything. Maybe gold is the new black? Welcome to my Bared Footwear. 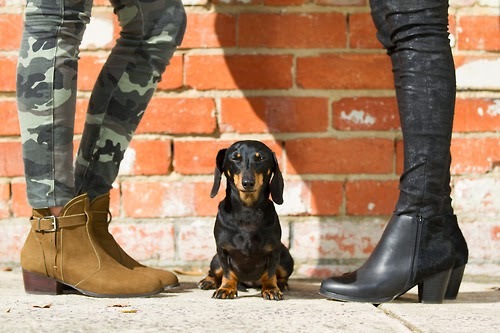 I have a major crush on these fabulous booties. About ten years ago we lived in London and we didn’t have a car. So we walked – everywhere. At the end of that year my feet, knees and shins felt kaput. Really. So that point in time marked my journey with podiatrists. And since then I have met some gorgeous people who know ever so much about healthy, happy feet. Making a change to my posture, back and knee positions via a simple orthotic for my feet has been a God send. But more recently it has been discovering quality footwear, designed and developed by a local Melbourne podiatrist, that has had me smiling. 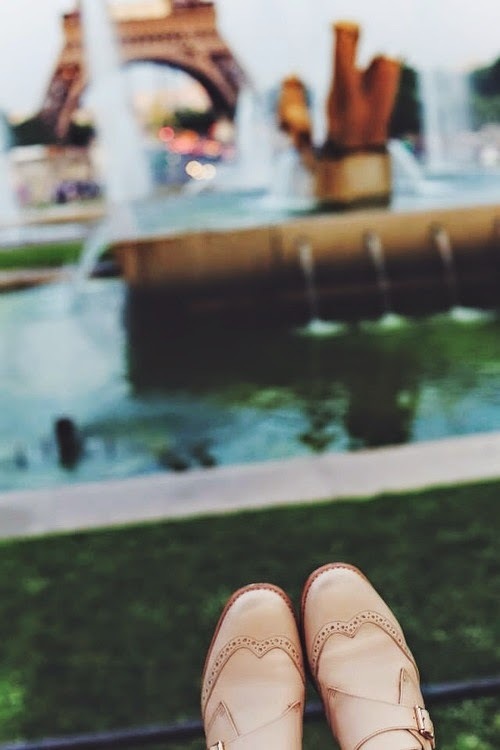 Comfortable shoes that don’t cry Grandma or walking boot! Oh my. The biomechanics footbed that accompanies each shoe offers the ultimate in comfort. And in those heels or summer shoes, no one needs to know. 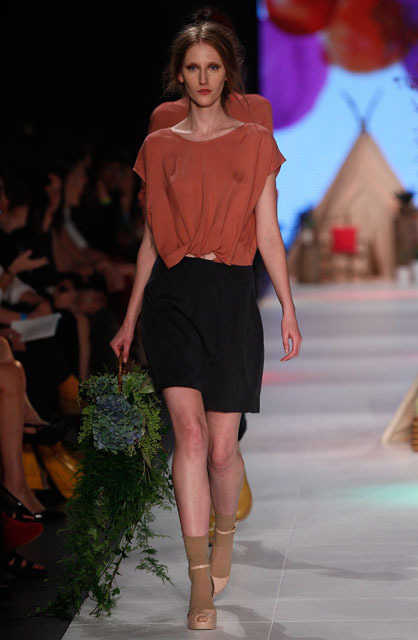 Bared’s design ethos is about creating modern, classic styles that are wearable, timeless and trans seasonal. If anyone ever asks you what Bared Footwear is tell them that they are great looking shoes that are good for you! Take a peek for yourself. You kind find them on their website or publishing on social media. They offer great service and work incredibly hard to get the fit right, even when you order online. If you are like me you imagine your little people will always, well be little. 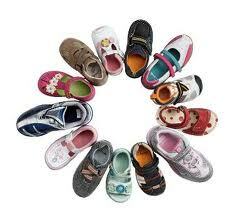 But recently I had to admit that 2 and almost 3 of my children are bigger than me – certainly in footwear! I had visions of passing on my shoe collection to my girls. All of those heels and vintage boots. Well clearly someone has something else in mind, because at this rate each girl will have giant feet, leaving my average petite feet and their special collection of shoes alone. Do you ever find yourself surprised by a little everyday fact, that has gone unnoticed for too long? Some days the big picture takes away from the small things that offer us hope, comfort and joy. Like my kids are growing up. Becoming independent. 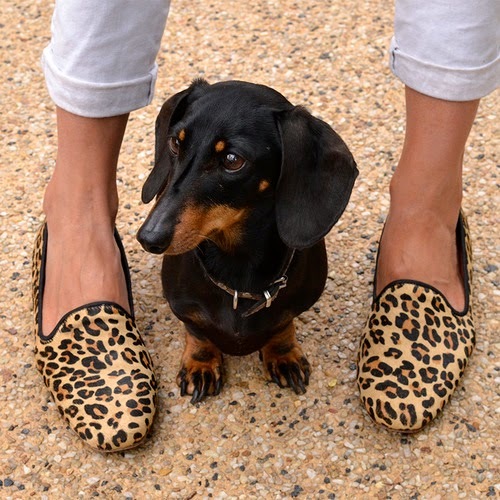 There will be big shoes in my house…..for a very long time! So on the weekend when I was frolicking with the best of them at the Port Fairy Fold Festival ( more on this later!) 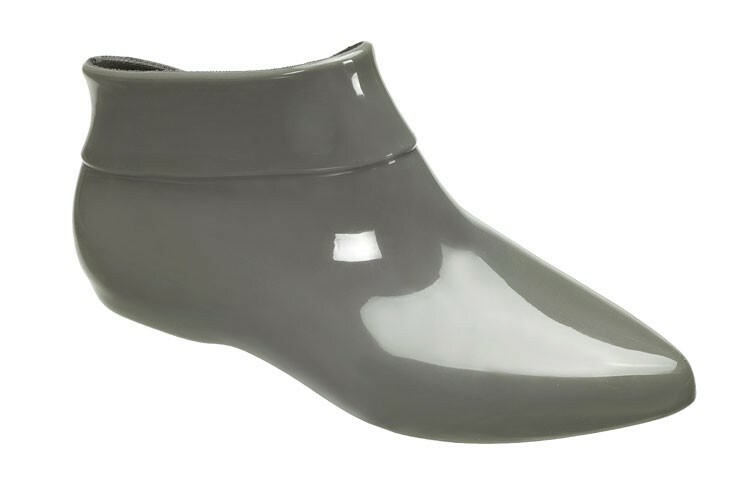 I saw a girl wearing a simple frock, bright pink tights and these super cute Melissa Gumboots in shiny grey. Maybe it was you? Practical, stylish and fun. What do you think? 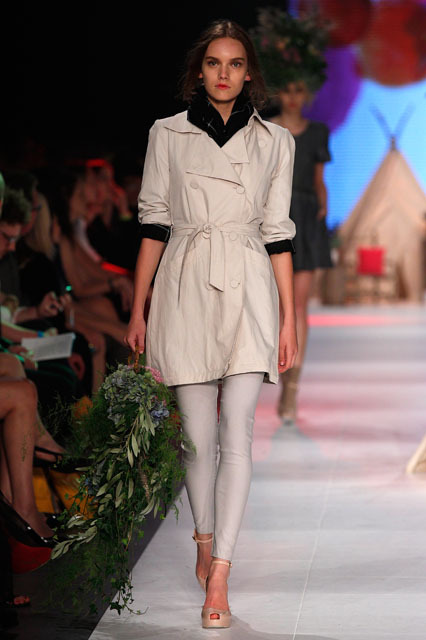 These other pics from their website are from the L’Oreal Fashion Week Festival.